Posture Name: – Crocodile pose. The meaning of Makarasana in Sanskrit is “Crocodile”, because this Pose resembles a Crocodile during resting with in the ocean. The crocodile keeps its neck and face above the water. 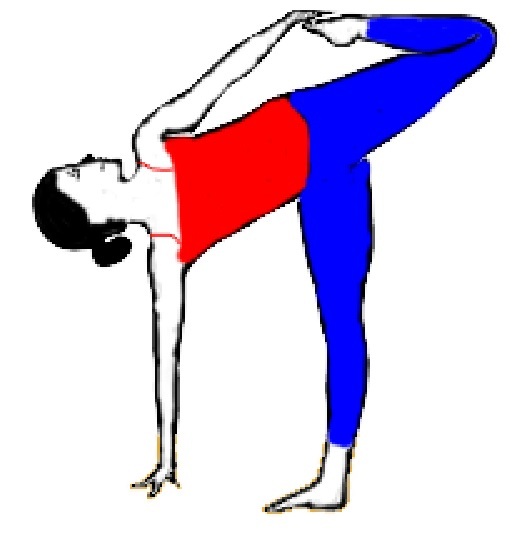 A similar form is seen in this pose. 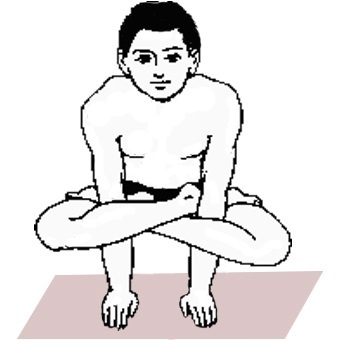 Makarasana is a nice Asana for all spherical stretching of the body. 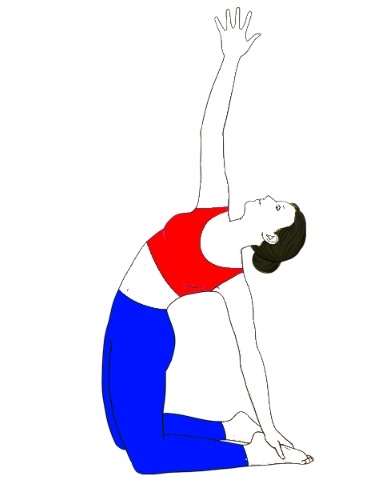 Makarasana straightens and stretches the muscles of the rear, buttocks, legs, and also the back of the arms and legs. The crocodile posture in yoga is additionally an excellent pose to cut back stress and improves your body posture. 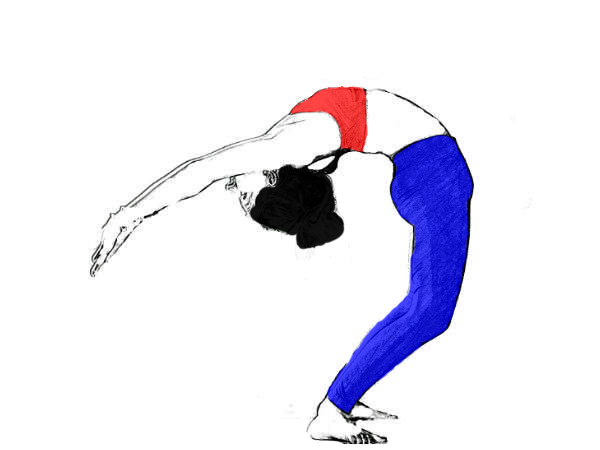 The aim of Makarasana is to unleash strain caused by other Poses. Very useful in Asthama, knee pain, and other lungs related problems. Don’t try this pose if you have serious back and knee injury. Those people who are suffering from neck injury may keep their head in a neutral position or use a folded blanket for supporting the neck during the process. Consult a doctor or yog expert before doing any yog Asana and Pranayama.